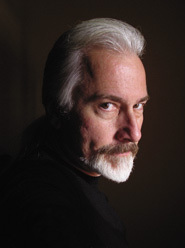 Rick Baker to Design New "Wolf Man"
ShockTillYouDrop.com received word today that Rick Baker, FX maestro behind An American Werewolf in London, has signed on to create the werewolf makeup for Mark Romanek's upcoming The Wolf Man, a remake of the classic Universal horror film. 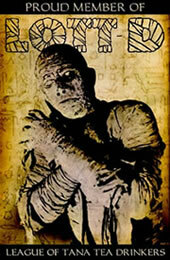 Filming on The Wolf Man begins in December. The movie, starring Benicio Del Toro as Larry Talbot (Lon Chaney Jr's original role) and Anthony Hopkins, has a projected release date of November 14, 2008.